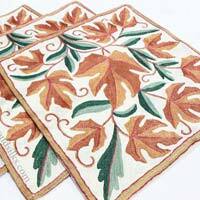 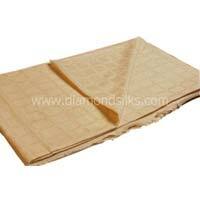 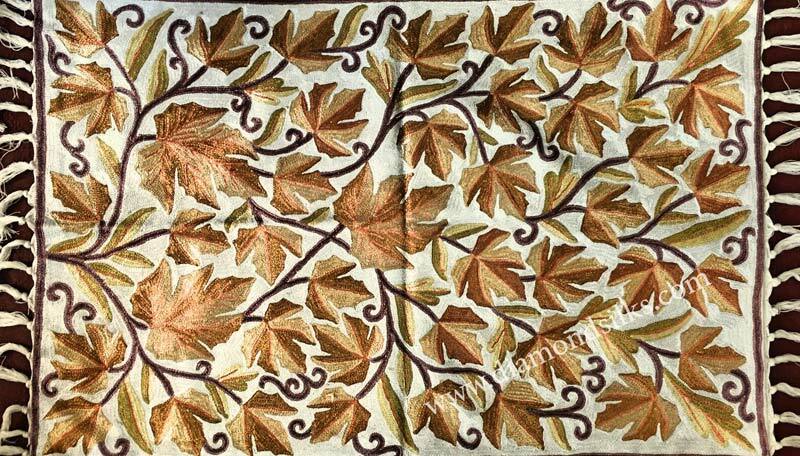 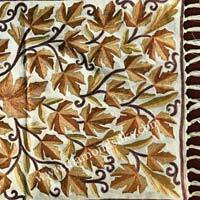 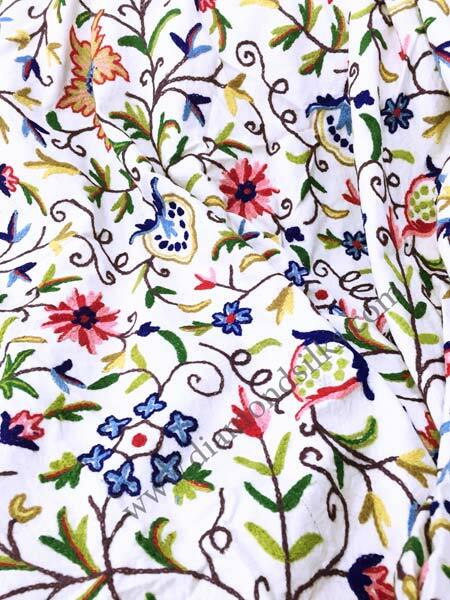 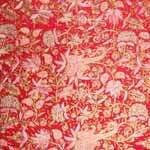 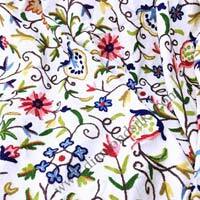 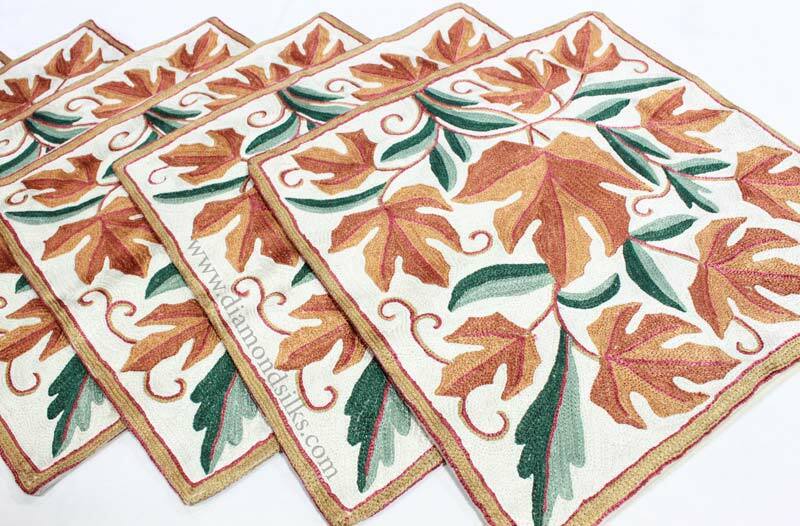 We are one of the far-famed hand embroidered shawl manufacturers and suppliers, originated from India. 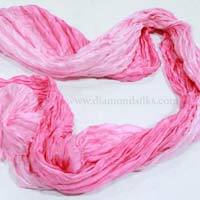 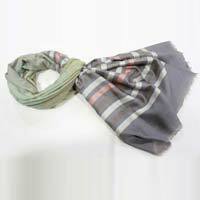 When it comes to pashmina scarves wholesale then we are itemized on the top rank. 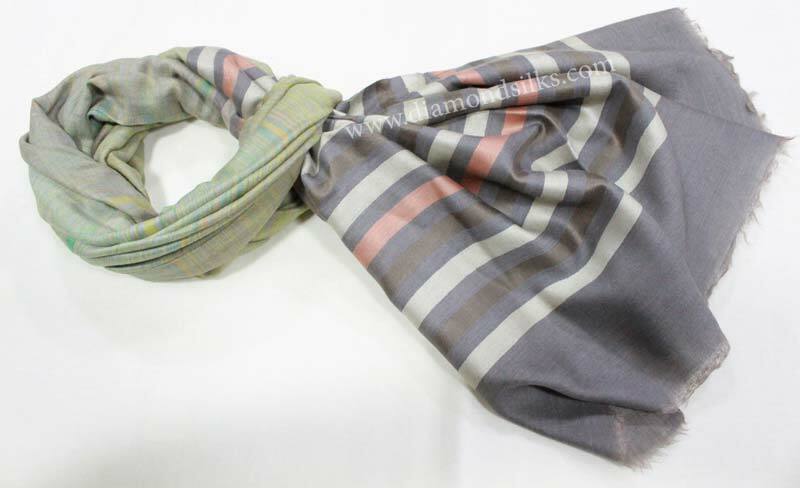 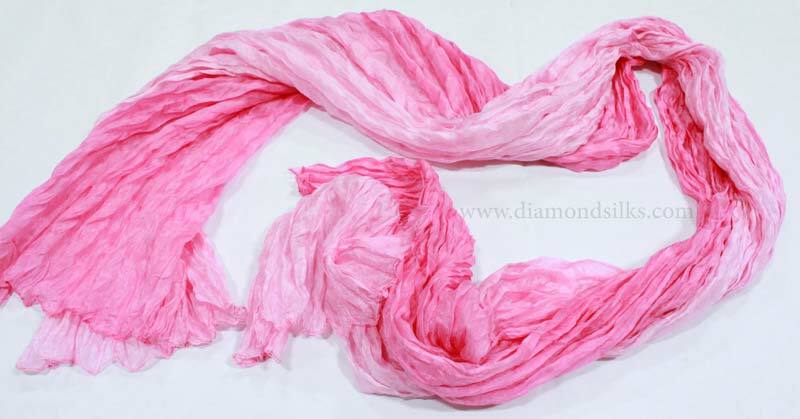 A gigantic range of scarves counting from embroidered scarves to beaded scarves can be easily purchased under single roof named as Diamond Silks Company. 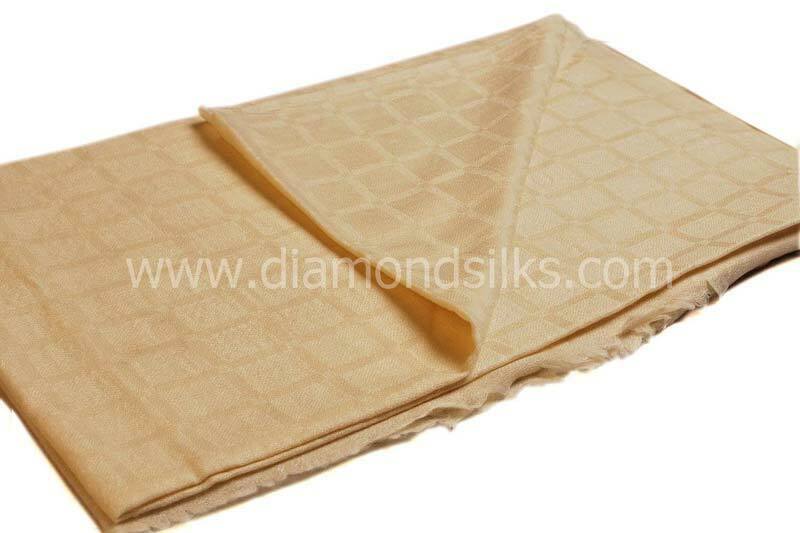 We strictly use up-to-date equipments in the entire manufacturing process which ensure the optimum use of available resources. 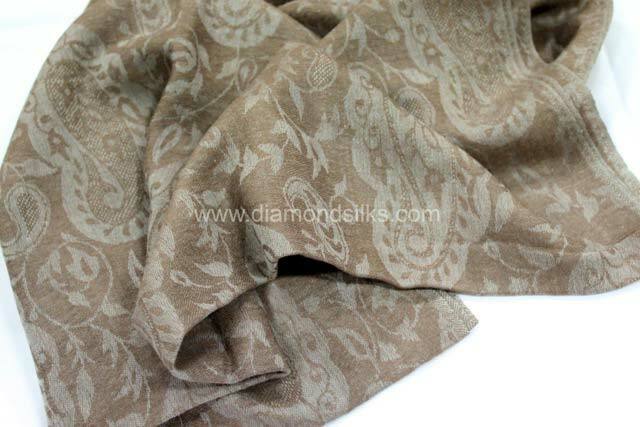 We are specialized in the fabrication of different types of shawls which all are available in different shapes and sizes. 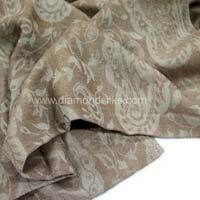 Our wide gamut of shawls including & Paisley Shawls etc., are soft as well as warm. 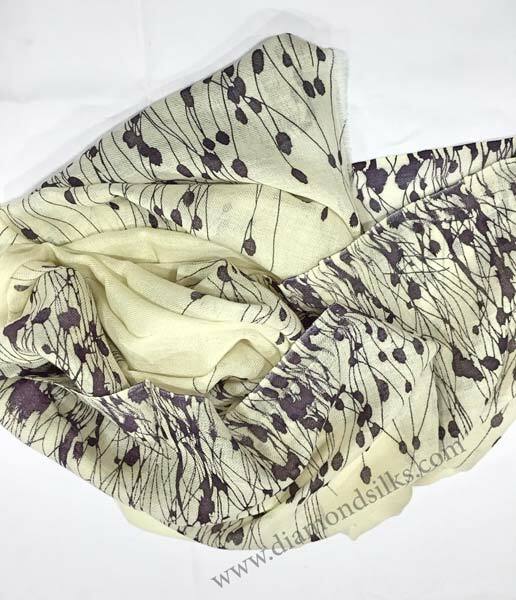 We have immense experience in dealing with various embroidered scarves, Pashmina Shawls, Cashmere Scarves, Silk Cashmere Scarves, Printed Scarves, Embroidered Products, pashmina scarves, hand embroidered shawl etc. 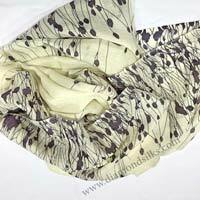 You will glad to hear that we fabricate embroidered scarves, pashmina scarves, hand embroidered shawl etc., at the most competitive price.